For statistical evaluation of the state of health of entirely unvaccinated children/persons we request you to fill out the following form. The data will be published anonymously and handled with utmost confidentiality. 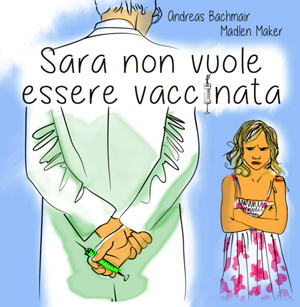 The results help us to acquire accurate information about the health of unvaccinated children. Before filling out the survey, please check the hospital birthing record, whether your kid got hepatitis B vaccination at birth in hospital. Para la evaluación estadística del estado de salud de todo los niños no vacunados / personas le rogamos que rellene el siguiente formulario. Los datos se publicarán de forma anónima y manejados con absoluta confidencialidad. Los resultados nos ayudan a obtener información precisa sobre la salud de los niños no vacunados. 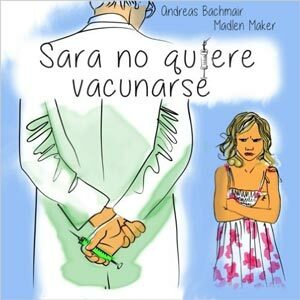 Antes de llenar la encuesta, por favor, compruebe el registro de nacimiento del hospital, si su niño tiene vacunación contra la hepatitis B administrada al nacer en el hospital. Si usted tiene varios hijos, por favor, rellene un formulario para cada niño.Si usted tiene niños vacunados, por favor, vaya al cuestionario para los niños vacunados. 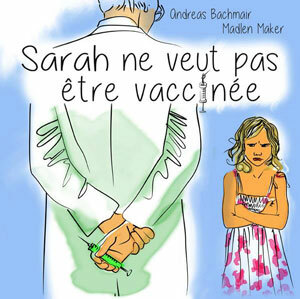 Why is your child not vaccinated?/ Pourquoi votre enfant n’est-il pas vacciné ?¿Por qué no vacunar a su hijo? Where did you hear about the survey? If you have vaccinated children as well please fill in the questionnaire for vaccinated children. Si usted tiene niños vacunados rellene el cuestionario para niños vacunados. Do you have vaccinated children? Due to many requests we are doing a direct comparison with vaccinated children now. If you have vaccinated children please go to the questionnaire for the state of health of vaccinated children. 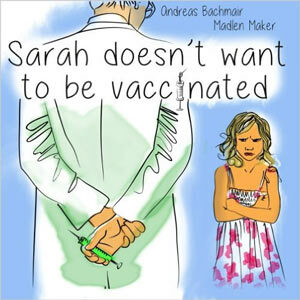 The first vaccine critical children book! Awesome book to read to your kids! Available in English (American and British), Spanish, Italian, French, Russian, Dutch and German.